Here are two living things with a good thick skin. 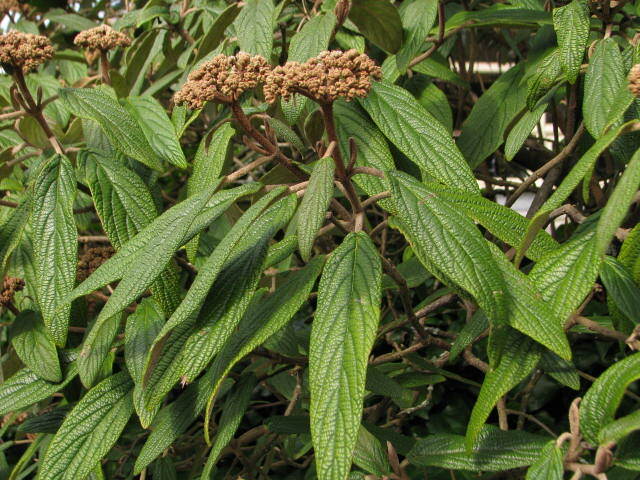 The Viburnum has an amazing leaf, well name leatherleaf. 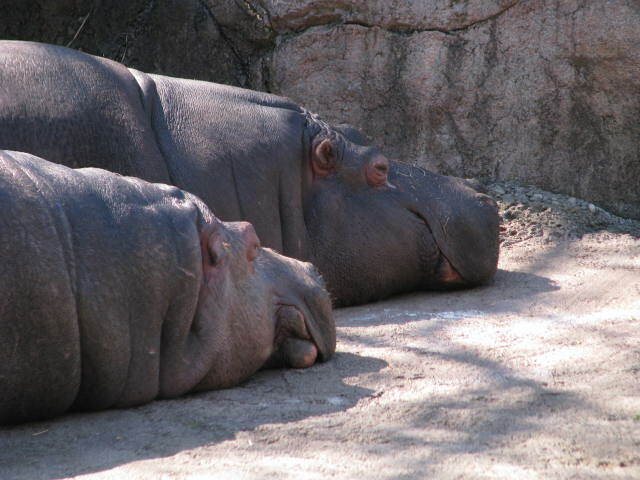 The hippos are well protected with their thick skin. You know the old saying, when someone is thick-skinned they are not easily offended. In nature that means not offended by weather, insects and disease. It’s not easy being an evergreen broadleaf plant in the winter. Enduring harsh temperatures, ice crystals, wind and rain. But the leatherleaf viburnum seemed to tough it out. At times the leaves get droopy, but they retain their luster and shape throughout the winter months. How thick is your skin? do you retain your luster throughout the winter months? I’m pretty tough, but not quite as hardy as the viburnum! LOL!